Miami is a land of sun and endless entertainment. And in the winter, it also becomes a gastronomic hub. One of America’s most beloved gourmet gatherings, the Food Network & Cooking ChannelSouth Beach Wine & Food Festival is back with its 15th edition to showcase the best of world-class wine, spirits, food and fun. This year’s SOBEWFF will take place from Feb. 24-28 and it is expected to attract more than 60,000 gourmets in search of the finest dining experience and Miami’s unique fusion of Latin, Mediterranean and Caribbean cuisine. It will bring together more than 350 chefs, including local celeb-chefs and the most renowned local culinary celebrities such as Giada de Laurentiis, Emeryl Lagasse and Rachel Ray, who will host a line-up of more than 80 uniquely crafted events: brunches and lunches, intimate dinners, walk-around tastings, parties and children activities. 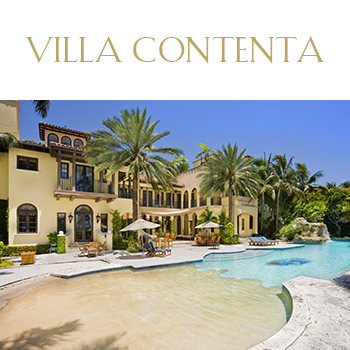 Villazzo will donate a percentage of rental revenue from all Miami reservations during the four-day destination event booked to add to the proceeds SOBEWFF collects for the Chaplin School of Hospitality and Tourism Management at Florida International University. 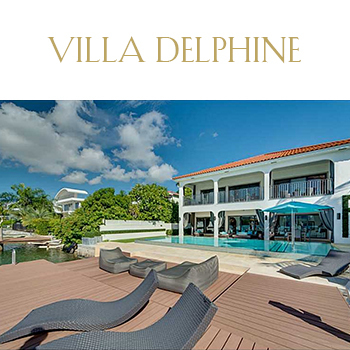 You are currently browsing the Luxury Home Rentals in Miami, Aspen & St. Tropez – Villazzo blog archives for February, 2016.